Although there is a long list of iconic East Asian dishes (Dumplings or a Maki Roll, anyone? ), there are also some local East Asian delicacies which silently fade in the background. Mere cultural delicacies truly reflect the richness of the East Asian palate. Perhaps you grew up eating some of these, or at least have heard of it from a friend who recently backpacked across the region. They might not be as popular on a global scale, but they compose the unique East Asian flavors and taste. 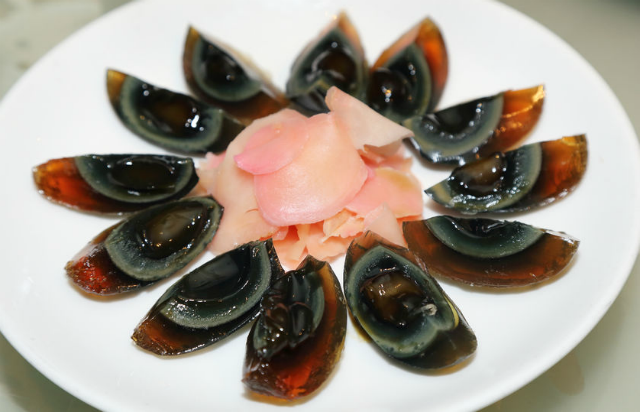 Century egg – A more popular and common Chinese delicacy, century eggs are made from preserved duck or quailed eggs which is submerged in a saline solution for months long. The process gives the egg a creamy, jelly texture. But hey, at least it still tastes like your regular egg! Chicken feet – Grilled and marinated chicken feet is popular among countries like South Korea and the Philippines. It tastes like your usual chicken, but it highlights the flavorful marinated skin and its chewy tendons. If anything, eating the dish can be considered a textural experience. 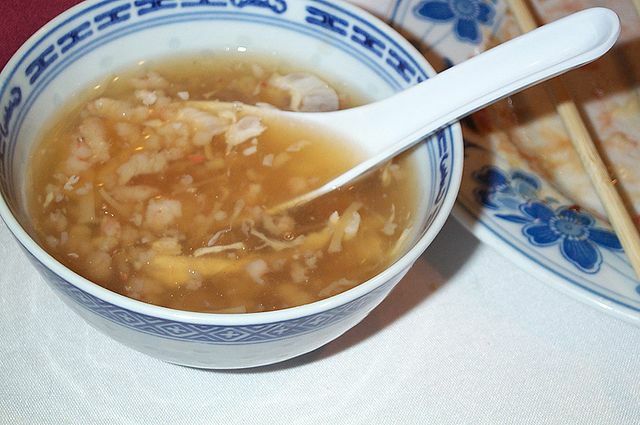 Bird’s nest soup – This is one popular dish in Chinese restaurants. Basically, it is a soup made of cooked bird spit. Swiftlets, which are common birds in China, are known to build their hard nests from their own gummy saliva. This ingredient is considered so rare that it is unsurprisingly expensive – but it is also rich in iron, potassium, calcium, and magnesium, so why not? Natto – A nutritious Japanese dish, Natto is well-loved by children and adults alike. It is composed of fermented soybeans which infamously reeks (the scent is often compared to dirty, old socks). This is a common breakfast option served along with rice. Durian – This fruit is branded in Southeast Asia as the King of Fruits because of its thorny husk, which can be likened to a crown. 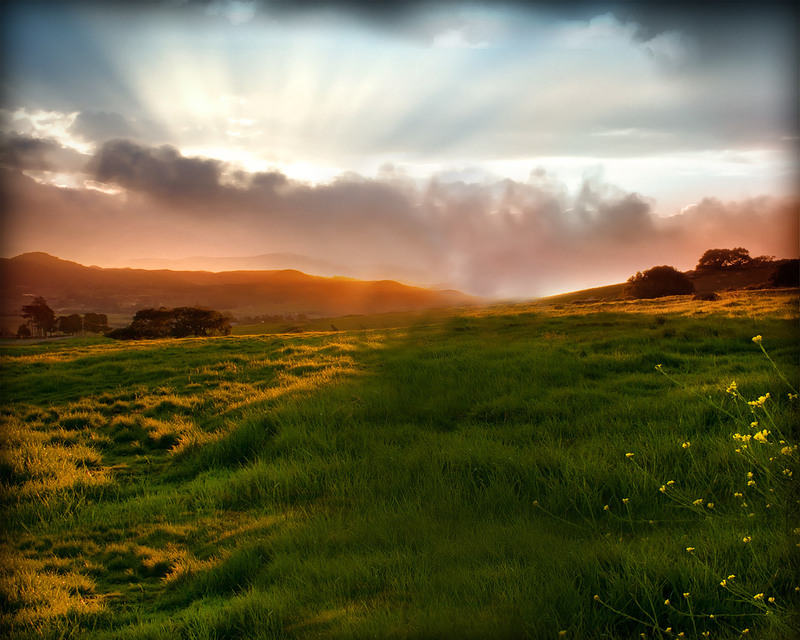 However, it is also notorious for its foul stench. A lot of hotels in the region even ban the fruit from being brought inside hotel rooms. 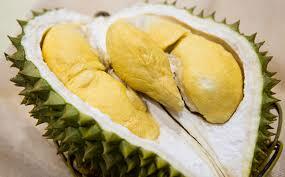 If you can stand the penetrating smell, you’ll find that Durian tastes creamy and sweet! Fish cake – A popular street food in Korea, skewered fish cake is well-loved by hungry people on the go. It is commonly made of processed seafood meat such as that of ground white fish. Fish cake can also be served in broth, which is perfect for the cold winter nights.